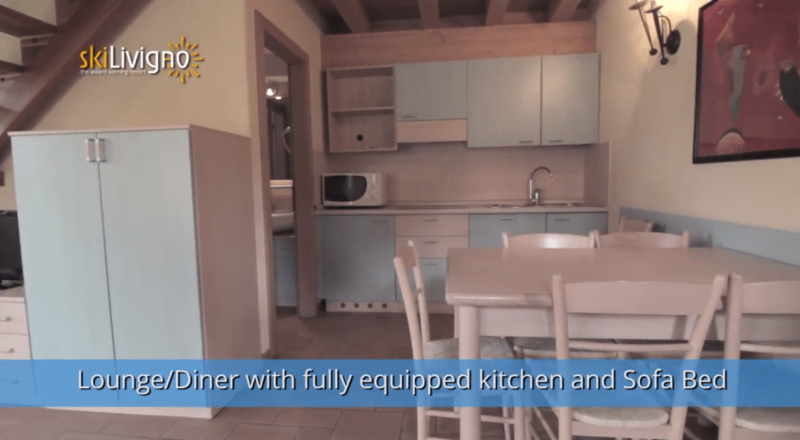 The Li Palu’ apartments are located on the top floors of a small building that is situated just 100m from the long main street of Livigno. 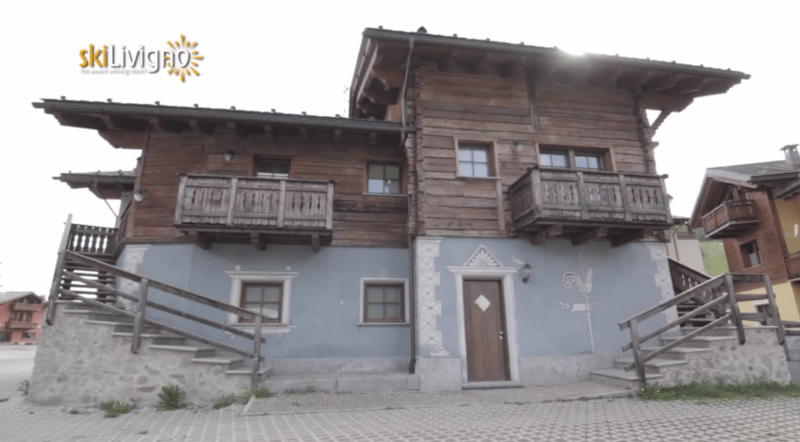 The Ski-Livigno agency offices including ski school and ski hire are based on the ground floor. 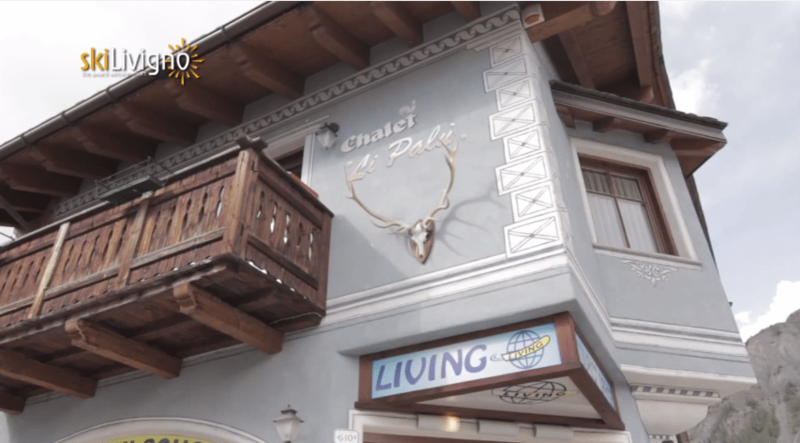 The Li Palu’ apartments are situated in the Campaccio area of town with the Cassana gondola lift just 5 minutes away by foot. The ski bus also stops just a few yards away. Each apartment has its own separate entrance and the first floor apartments also have a balcony. 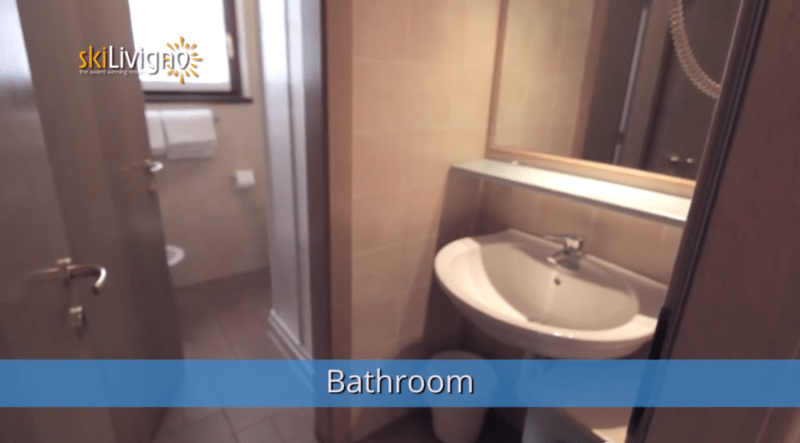 The apartments have two bedrooms which are situated on a mezzanine floor accessed by stairs. 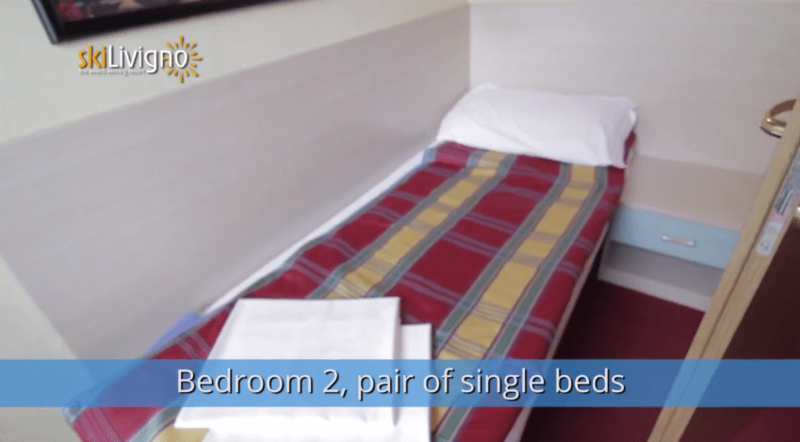 There are also double sofa beds in the kitchen/lounge areas meaning that the apartments sleep a maximum of 6 people. 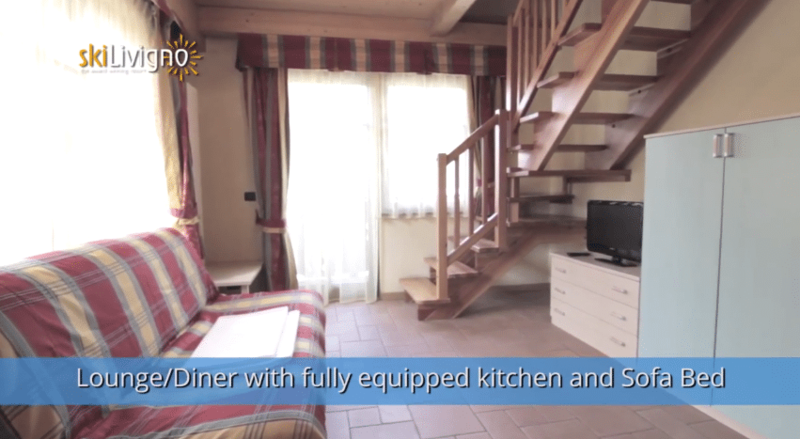 All have satellite TV, microwave, dishwasher, safe, hairdryer and a well-equipped kitchen area.